It hasn’t always been pretty, but we like to think we are falling forward! 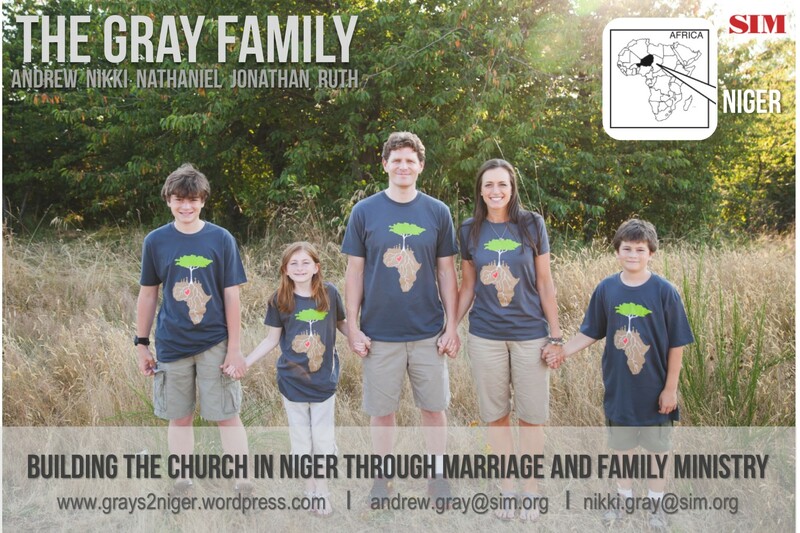 We decided last Fall 2014 to put our story into writing as a way to allow others to get to know us more deeply, and hopefully gain insight into why we are motivated to go to Niger to work with families. Please enjoy each of these very brief writings, and our prayer is that you will be encouraged to press on in your own journey, whether you are married or single! If God is with us, who can be against us? May the Lord bless you with His presence and peace today.